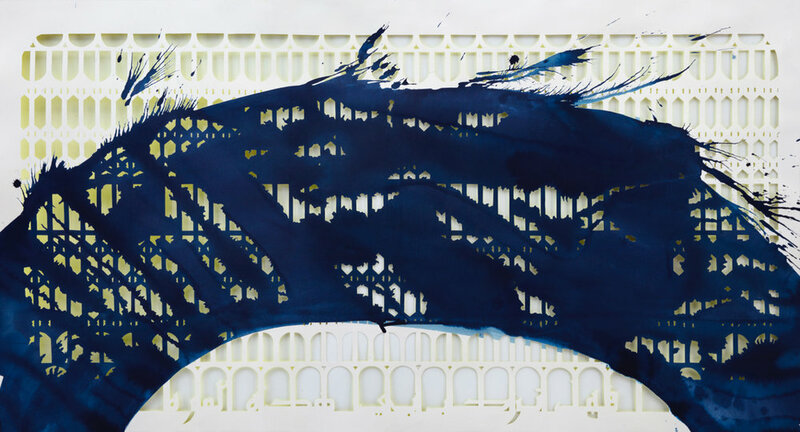 Sherin Guirguis, Azbakeya (Will You Welcome Me This Time), 2018. Hand cut paper, ink and acrylic paint. 35 x 63. Courtesy of the artist and The Third Line. American University of Cairo in the 1950s. Courtesy American University of Cairo. 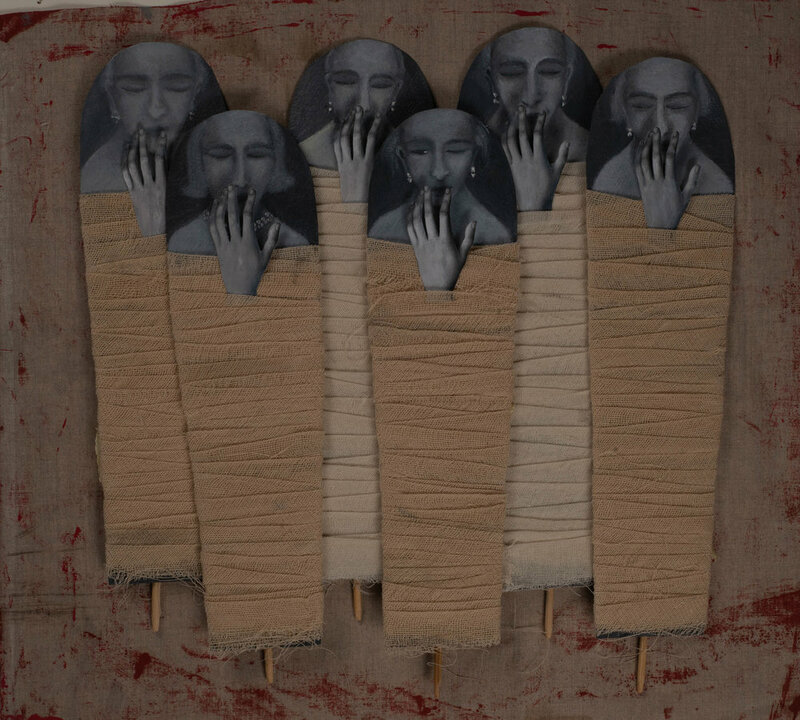 Huda Lutfi, Hand of Silence, 2018. Mixed media, oil on paper, fabric, wood (detail). Courtesy of the artist adn The Third Line. Ricciardone also lauds Naguib Sawiris, an art collector and patron, whose foundation made the renovations of the TCC possible, as a “visionary”. 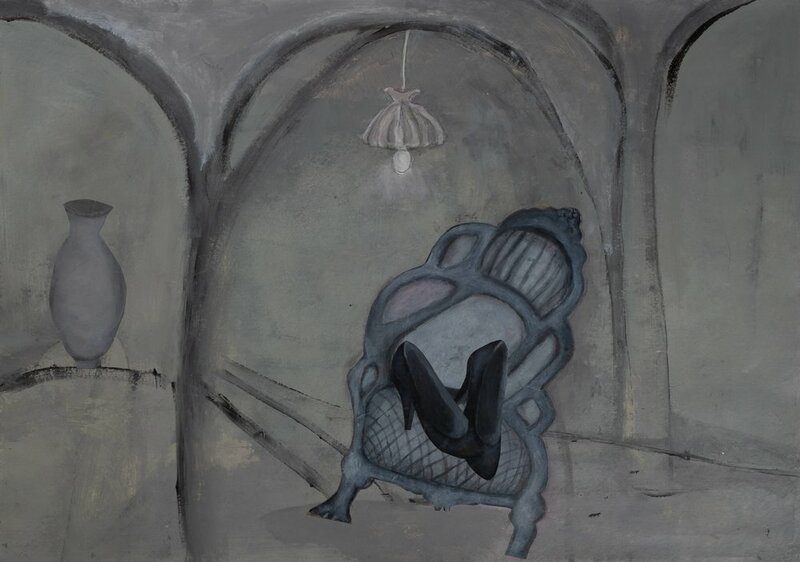 Huda Lutfi: When Dreams Call for Silence and Sherin Guirguis: Bint Al Nil open at American University in Cairo February 6 - 28, 2019. Huda Lutfi, Chair. Courtesy of the artist and The Third Line.